Cult Following is back with an all-new episode! In this one, Victor recaps San Diego Comic-Con 2018, including theBold Voices of Horror panel featuring clips and behind the scenes info from Mandy, Tales from the Hood 2, Suspiria, Summer of 84 and more including the activations for The Purge and Taco Bell’s Demolition Man. Plus we talk about the latest in horror collectibles from Mondo, NECA, and more. 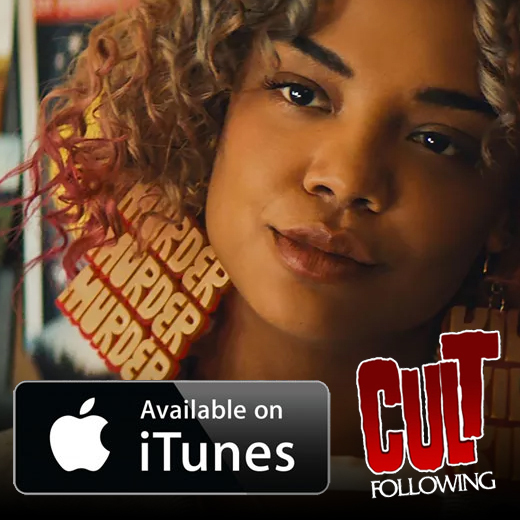 Plus reviews of Sorry To Bother You, Skyscraper, Unfriended 2: Dark Web, Mission Impossible: Fallout and Equalizer 2.